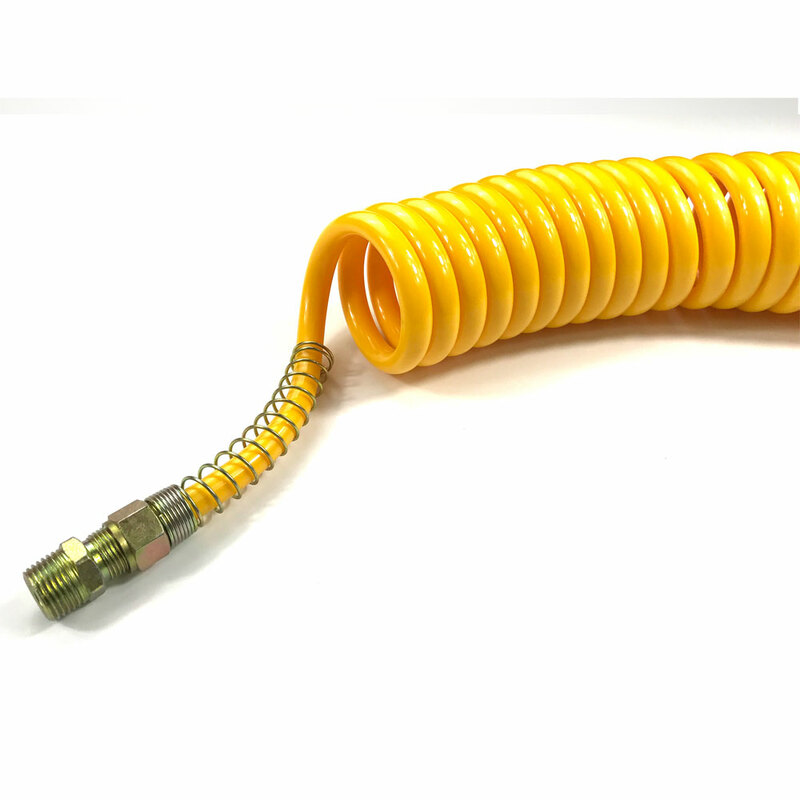 used for air brake,automated machinery, coating machinery, all kinds of pneumatic tools, pneumatic & hydraulic machinery, construction and various pneumatic tools. 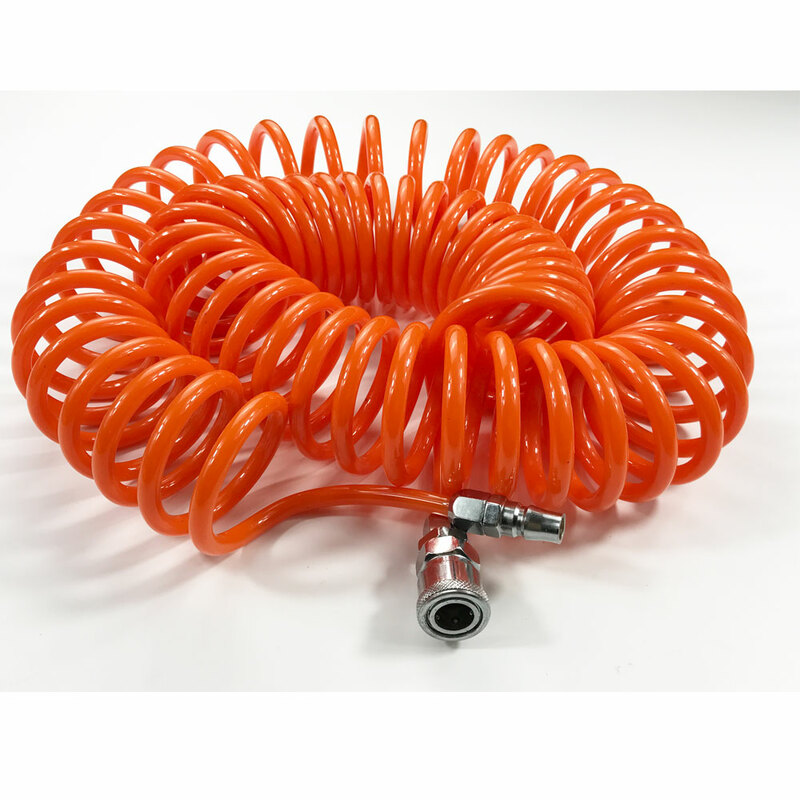 Polyether based PU Tube is hydrolysis-resistant, anti-bacterial & anti-fungous, and it can be used for gardening, cleaning, water hoses and other purposes. 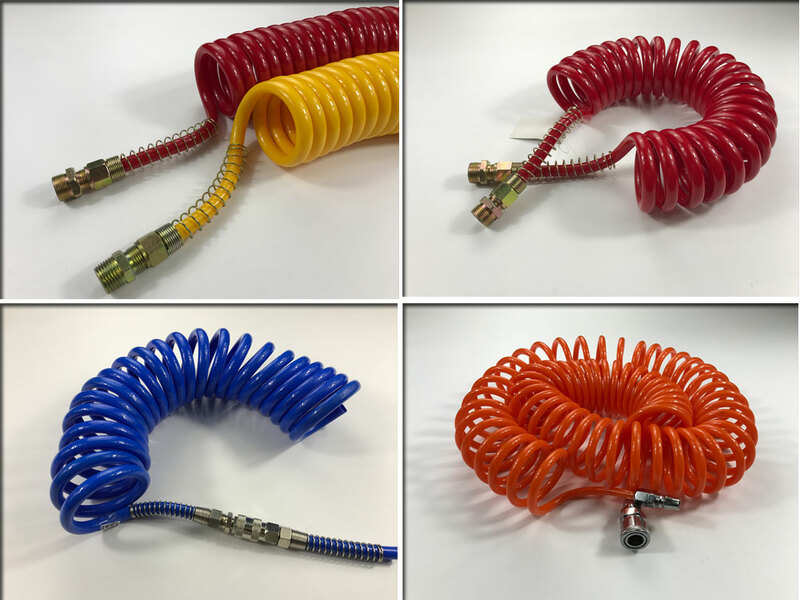 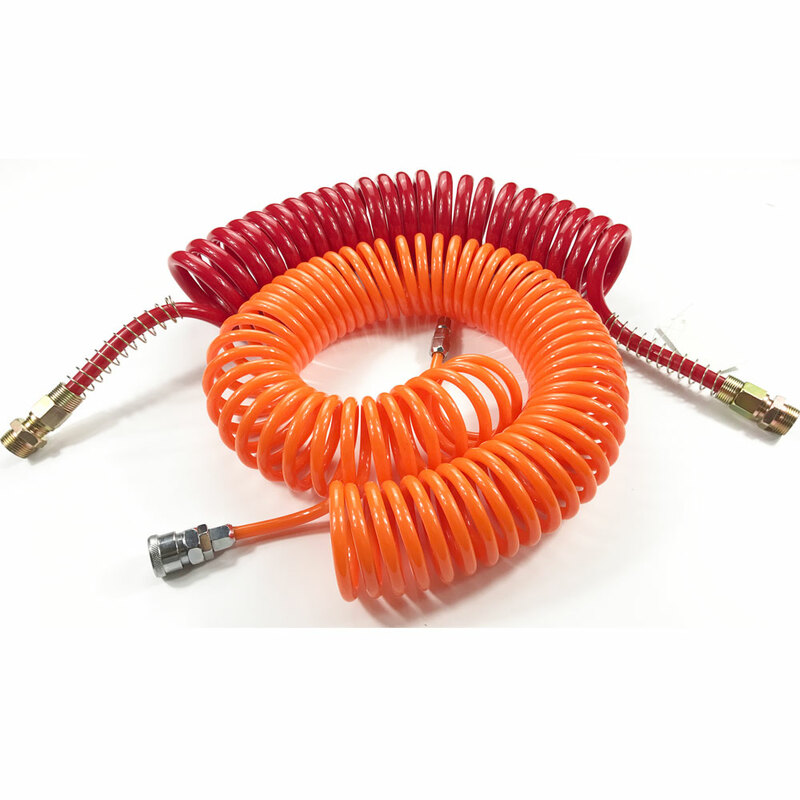 Our factory introduce advanced technology and equipment to make the bets quality PU Coil Hose.